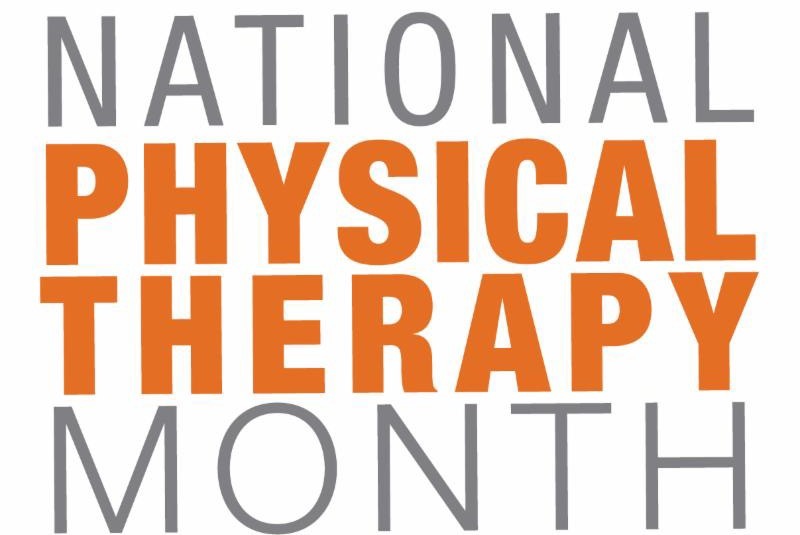 Celebrate National Physical Therapy Month with Us. If you’re a fan of fall, you’re certainly not alone. Something about the cooler temperatures and the changing season just puts many of us in a reflective mood. This, in turn, makes autumn a perfect time to hear what God is saying amidst the sound of fires crackling and the scent of pumpkin floating through the air. The sky on a clear fall day can be the most incredible shade of blue—especially against the background of changing leaves. One glance gives us a clue that we’re a part of something bigger than ourselves. Take some time to enjoy the wonder of His work. Whether it’s leaves changing in your backyard or you changing your clock for Daylight Saving Time, autumn reminds us that nothing stays the same forever. Change is one of the few constants in life, but that’s okay--God has perfect timing, and He has a purpose that stretches into eternity. God doesn’t just give us a few blessings. He pours out an abundance of good things on our lives. Fall offers the perfect time to reflect on His goodness toward us. His blessings really are new each day (Lamentations 3:22-23). Fall is a season of harvest, so it’s good to remember that we always reap what we sow (Galatians 6:7). Sometimes, we get discouraged and wonder if the seeds we plant will ever sprout. Fall assures us that harvest day is coming, so we have to stick with the work. Patience may be a virtue, but it’s never easy. This agricultural illustration with a fall flavor reminds us that we have to develop patience. God will work out His plan in His timing. We can trust His work, even when He’s not working on our timetable. Dried leaves crunch beneath your feet, and the grass is a sad shade of brown. The air turns crisp—maybe even cold. It’s the annual transition from the life of spring and summer to the hibernation of fall and winter. But while seasons shift, we serve a God who never fails. He stands forever—and new pages on the calendar can’t change that. In 1789, George Washington made November 26 a day of thanksgiving. In 1863, Abraham Lincoln proclaimed the last Thursday of November as “a day of Thanksgiving and Praise.” In 1941, Congress made the fourth Thursday of November an official Thanksgiving holiday. But believers know that Thanksgiving shouldn’t just be a holiday. It should be a way of life—and something we share with others. We pray that you experience Him this fall like never before! The Smith Clinic is celebrating PT Month by periodically featuring our amazing PTs and their teams. We will also be doing service projects and fun giveaways, so be sure check out our social media so you can participate! 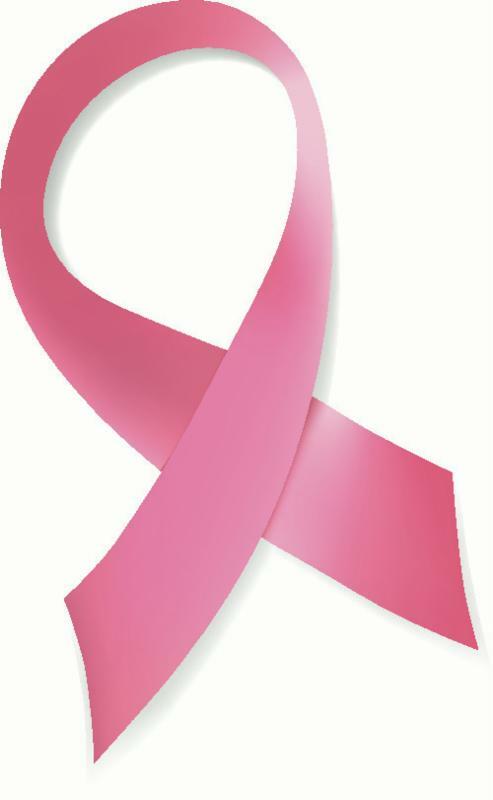 As most of you know, October is great cancer awareness month. B reast cancer is the most common cancer among women, second to skin cancer, with one in eight women in the United States (roughly 12%) developing breast cancer in her lifetime. It is also the second leading cause of cancer death in women after lung cancer. We have compiled a list below of 10 important facts about breast cancer to help educate and build awareness. CHECK YOUR SELF! 1 in 8 women today will get breast cancer in their lifetime. Many of these women will find their own lumps before a doctor does. Set up a a monthly text reminder. You will thank us later. ﻿ Please let us introduce you to: Candice Lancaster! 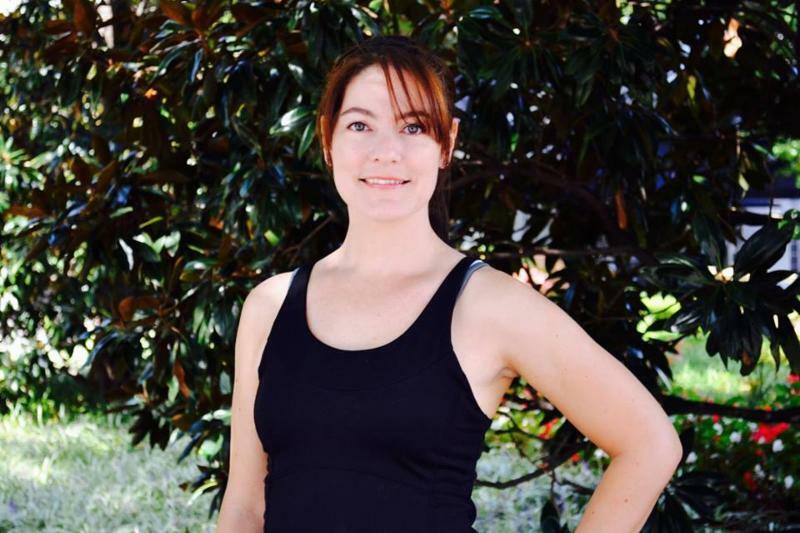 A newly licensed PT, Candace is on of our newest additions to the clinic! Upon asking about her experience working at The Smith Clinic thus far, Candice stated, "I tell everyone that I am spoiled working here. The atmosphere is one that I’ve not experienced in another clinic. Their values align with mine and I’ve always felt like an asset instead of a minion, so to speak." You are a wonderful addition to our staff, Candice, and we are so grateful to have you! !